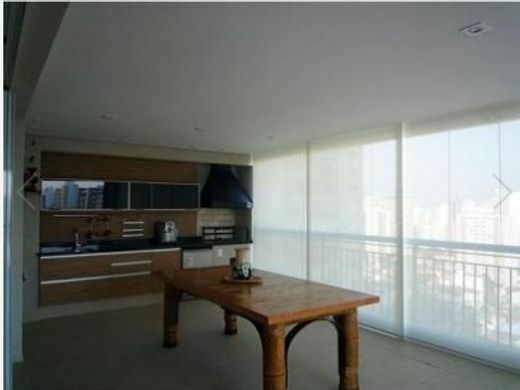 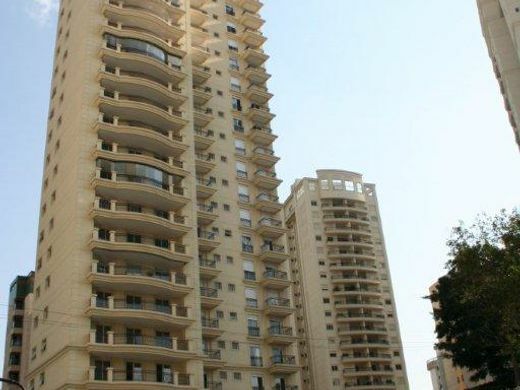 Apartment with pinheiros: 265.00 sqm floor area, 4 bedrooms (2 en suite), fitted cupboard. 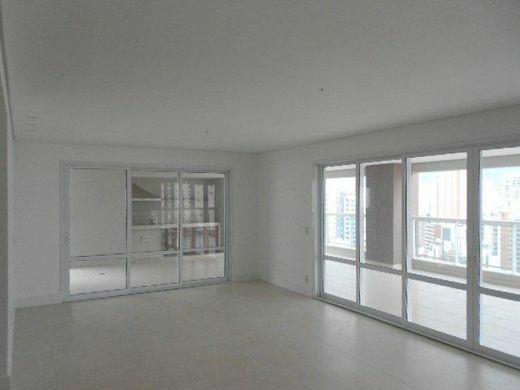 Condominium with garden, swimming pool, playground, party room, 3 car garage. 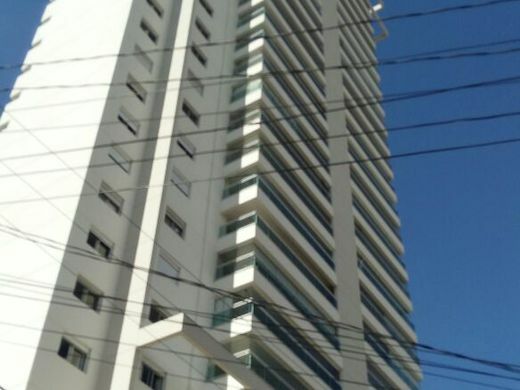 Floor region of São Paulo, clearance, 4 toilets, pantry, central air, 8 vacancies, parking, access control, etc.